In the search for holidays full of sunshine, culture and more our quest takes us to the South Mediterranean area, revealing some enchanting destinations that promise a sunshine packed vacation, mostly all year round. Think beyond the usual Southern European coast countries that we usually associate with the Mediterranean, such as Spain, France, Italy, or Greece, and dare to travel further south to the Levantine coast and Cyprus, as well as the Northern African coast to Egypt. The former promises the visitor a laid back holiday by the sea with the infusion of diverse history that has left its mark throughout the ages, while the latter will take you back in time to a distinct era of Pharaohs and Godly Kings where an unprecedented adventure begins. Cyprus is a wonderful place to visit for that perennial summer sensation. The subtropical South Mediterranean climate that Cyprus enjoys makes it an enjoyable destination throughout the year. Especially the south coast of Cyprus, and specifically Limassol, is an all time favourite resort town that is considered very up and coming in terms of international tourism. 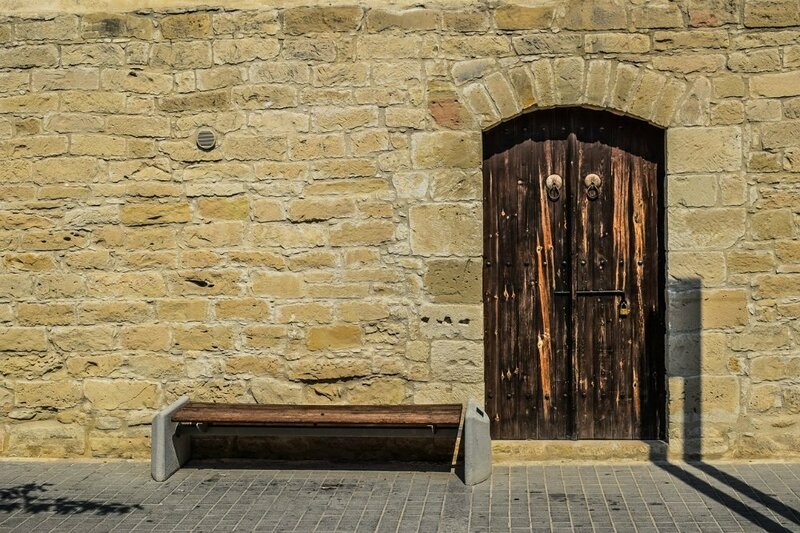 Popular for many years with the locals, Limassol is the ideal location to spend a sunshine loaded holiday. 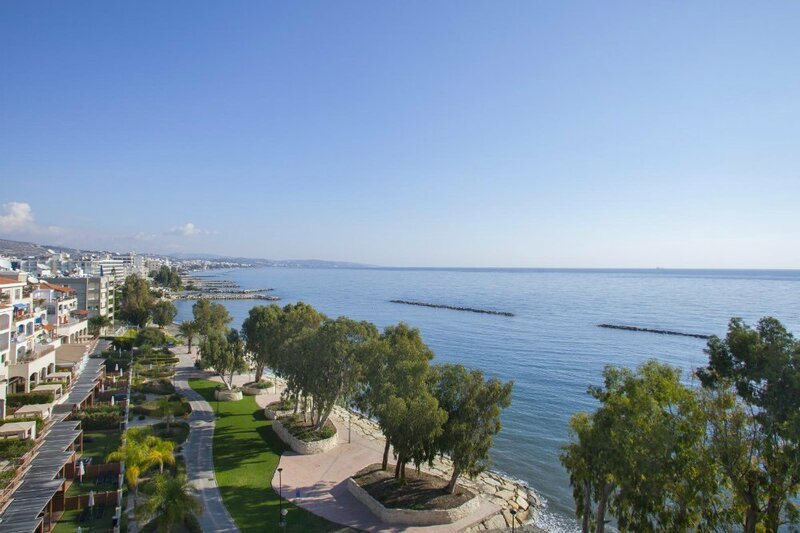 Consider a seaview view hotel in Limassol if you decide to visit it, so that you can soak up the wonderful sunny sea vistas every morning of your stay. 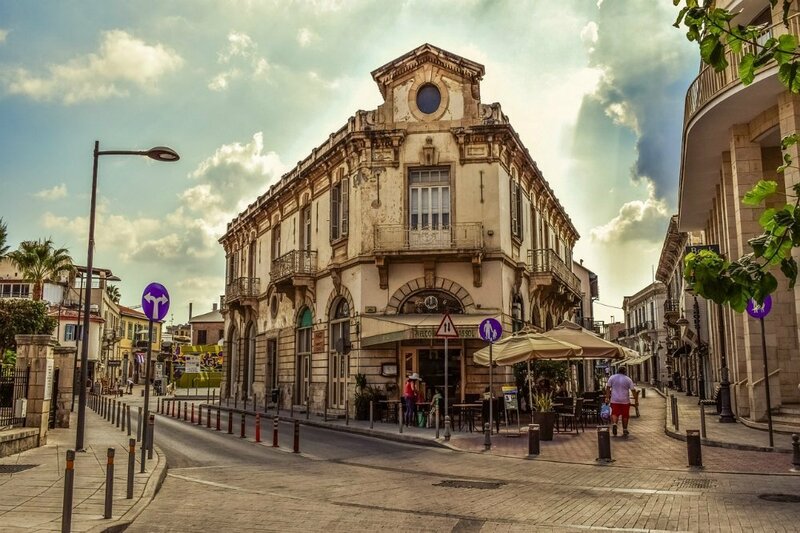 Furthermore, Limassol is fully developed and offers visitors ample choice in terms of tasteful bars, restaurants and clubs, gaining itself a reputation for having an excellent nightlife scene. This makes it a perfect choice for those who would also like to sample what it’s like to party the Cypriot way! 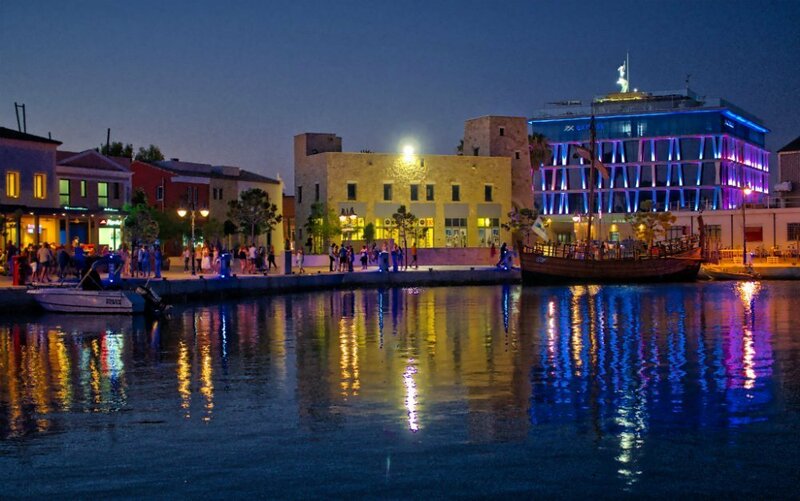 So sunshine and nightlife both receive a check in Limassol, but it still has more to offer. Being such a alluring place, and with Cyprus being in such a strategic location, Limassol has seen quite a bit of turmoil in its day. Having gone through various conquests, it carries diverse political history on its shoulders and on its streets as it has an interesting collection of architecture to show for. 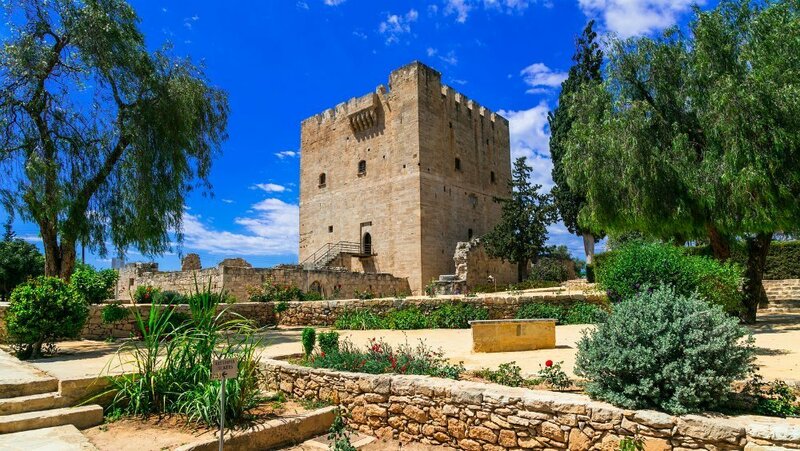 From Ancient heritage, to Medieval and Byzantine ages, to the Ottoman empire and British rule, Limassol is a destination that will also satisfy those who seek to immerse into its diverse cultural wealth. For a those who seek a bit of adventure, why not venture into the mysticism of an ancient civilisation that once commanded legions, built empires from sand and limestone, and changed the course of history henceforth. Egypt, a destination of such historical magnitude that immerses visitors into the enigmatic world of pyramids, tomb valleys, iconic temples and more. From the metropolis of Alexandria, to cosmopolitan Cairo, the enthralling Giza, the astonishing Aswan, the spectacular Luxor, the notorious Sahara Desert, to the splendid resort location of Hurghada on the Red Sea. Egypt is a destination that can offer a priceless cultural aspect, as well as a laid back beach holiday or an action packed one, depending in your preferences. 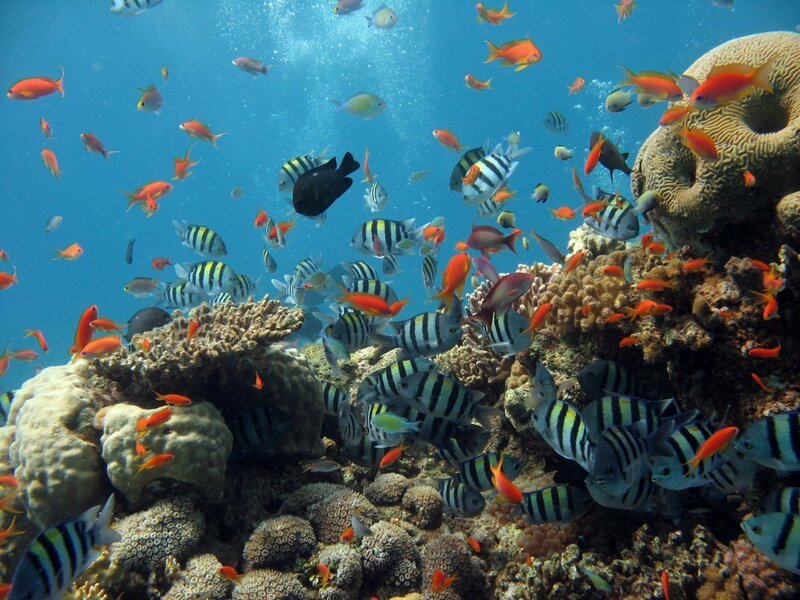 Diving enthusiasts should especially do a dive in the Red Sea that is known for its rich underwater world. 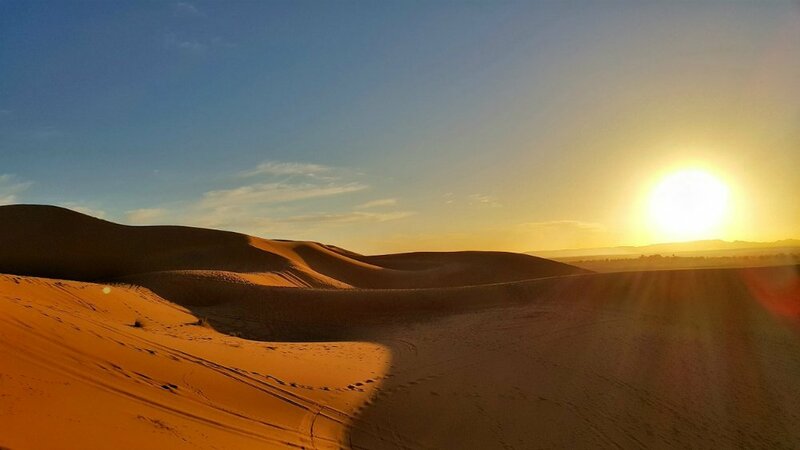 A Sahara desert tour with a four by four or with a buggy for a greater adrenaline rush where you will get to watch the blazing sun set behind the massive sand dunes will be something you will remember forever. Egypt has an immense plethora of things to offer the visitor and there is really so much to see. If you want to get a little taste of everything, one way that can prove quite rewarding is to visit Egypt and the Red Sea by cruise. You can get the summer feel well in advance of summer by visiting from January to March, with minimal planning and hassle on your part. A weekend winter escape in a perfect getaway in Val Gardena. Me and my partner have been looking for some winter sun! We have been considering Cyprus. This is so helpful! Thanks for the post. These are some wonderful view and the scenery is priceless. Loveeeee the pictures! Makes me want to dive into them! Going to Egypt soon! Can’t wait! Ancient history definitely changed the course of history and they also left this stunning structures which are hard to duplicate. VERY NICE, but what about Tunisia or Algeria? I visited both. Very nice places! Did you have chance to go ? Egypt! I dream of visiting for all of it’s history and mythological sites. I’m sooo jealous you went to Egypt!! Loved your photos!!! I would love to get to Cyprus. Thanks for sharing your experience. Cyprus is beautiful. But I have always wanted to visit Egypt. I was always fascinated by the pyramids and history. Diving into the Red Sea and doing the Sahara desert tour sound awesome!!! The Mediterranean places are on my travel list especially Egypt and seeing all your photos makes me want to go the soonest. 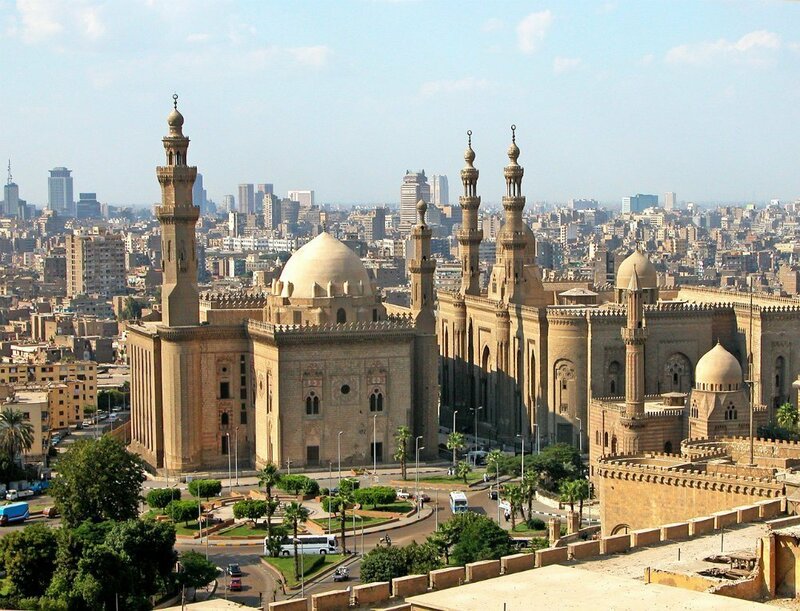 I’ve always been fascinated by Egypt, and would love to go someday. The whole Mediterranean area is beautiful. I haven’t been to Cyprus but love the last photo with all those fish. It is such a magical shot! Egypt is one of the top on my list. I’m in love with these pictures! What a beautiful place to visit. Those buildings are just screaming to be photographed. Looks like an very beautiful place. Attractive and impressive photos. I have added it to my travel bucket list. Thanks for sharing such an amazing article. 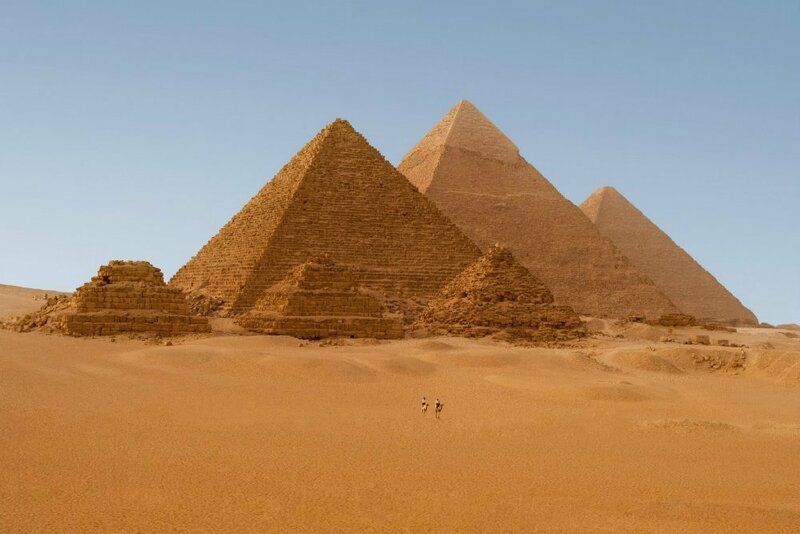 Never imagined that Egypt was so gorgeous, just added it to our bucket list! Wow! Egypt, a site to behold. Awesome pictures as always. Thanks for always posting very informative travel narratives. I have always liked your style. One of my friends is married to a girl form Cyprus and every time they visit and post pictures I am mesmerized the beauty of that place. Lovely pictures of Egypt. I really wanna go there and do some of my own. What are they shot with? Especially the underwater one… I have a simple bag for my DSLR,and a bit worried to take it for long time to water. Love the photos. Added this on my bucket list! Thanks for sharing ♥️ ♥️ By any chance you are interested on doing collaborations, you can check out the collaborations portal of Phlanx.com and connect with amazing brands! Beautiful presentation…what lovely pics…. certainly a great place to visit..